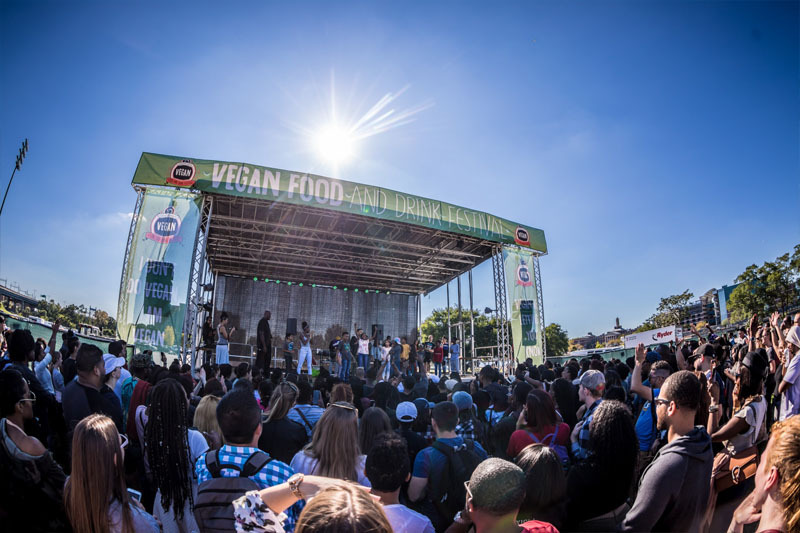 The Hidden Truth About Vegan Festivals | The Phat Vegan! The truth is… THEY ARE F%^king AWESOME! 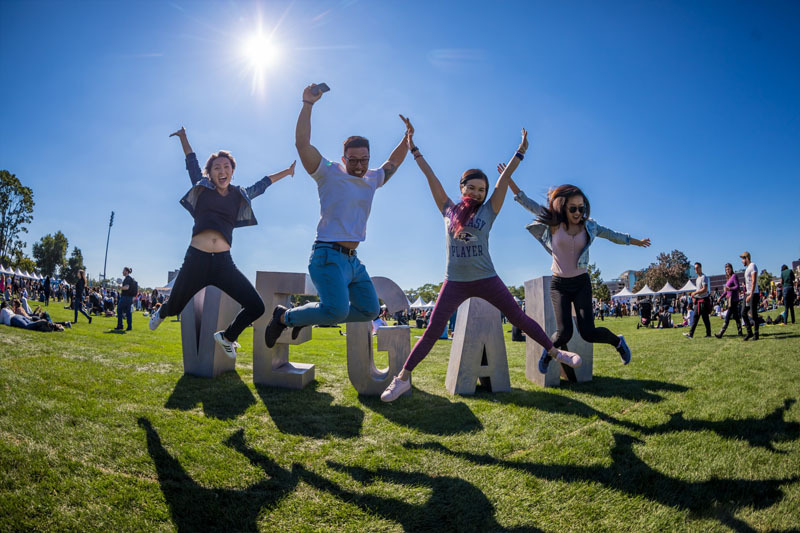 Our awesome Oksana Nikole took a timeout with the director of Vegan Operations at the Vegandale Festival, to get a deep insight into their mission. The relentless parade of insensitive jokes, inaccurate facts, and probing questions make any vegan wish they had a community of their own vegan pals to retreat to. Luckily for all of us, that fantasy isn’t so far away! Our vegan daydream exists in Toronto, where an entire city block is dedicated to animal product-free business and has been dubbed ‘Vegandale’. Vegandale hopes not only to provide a much-needed supply of vegan goods to existing vegans but to inspire others to pursue the vegan lifestyle as well, offering ‘veganized’ options of various products and foods to showcase the diversity of a vegan lifestyle. Toronto isn’t hogging all the fun though! 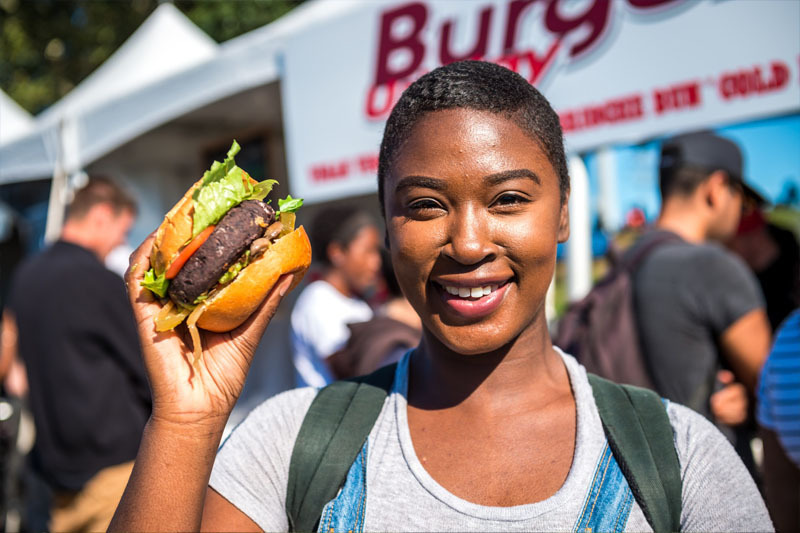 Vegandale has expanded into a food and drink festival, passing their message along to thousands of other individuals in cities like Houston and New York. 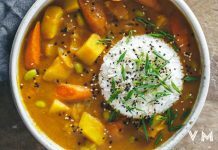 We wanted to take a closer look at Vegandale and their expansion and were fortunate enough to get in touch with the Director of Vegan Operations Eva Lampert to talk about their efforts. What is the mission of Vegandale? 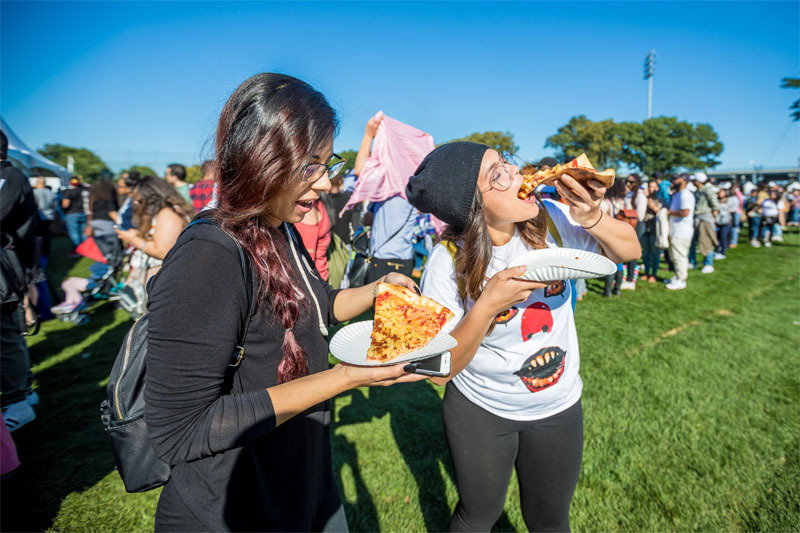 Vegandale Festival and the Vegandale community in Toronto exists to help people go vegan. Through all the work we do, we aspire to help non-vegans have their “aha!” moment, to see the need, ease, and enjoyment of going vegan. Do you expect to grow and expand in the coming years? Absolutely! We have had the privilege of extending our events to a new city each season, reaching four cities in our fourth year. We hope to continue branching off into new cities until we’ve reached people all over the world. Is Vegandale just for vegans and vegetarians? Do you plan to target other individuals to join, and if so how do you plan to do it? Vegandale certainly exists to fulfill a need for vegans, giving them great options to enjoy. But Vegandale looks to target non-vegans, to smash the stereotypes they still have about veganism. 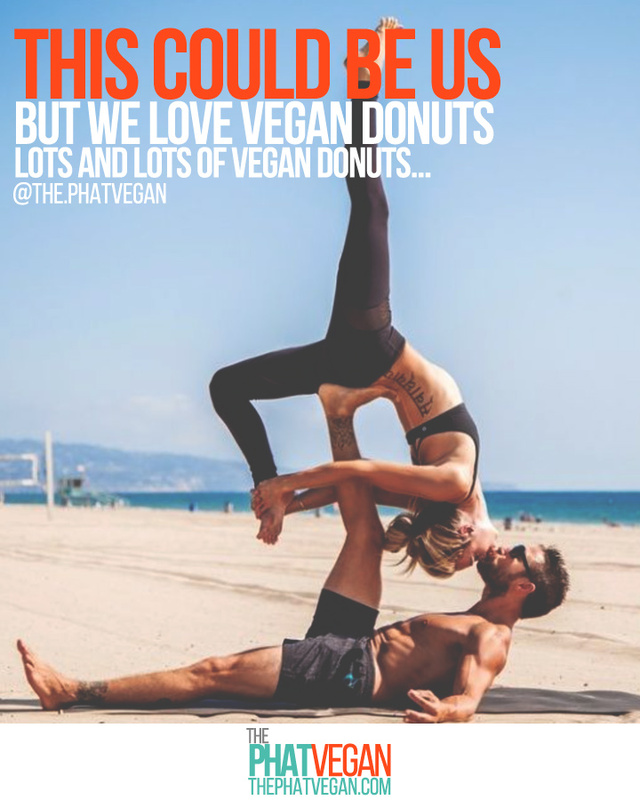 By ‘veganizing’ the experiences, food, drinks and merchandise people already enjoy, we hope to show them that making the switch to veganism is as easy as choosing from the great alternatives already in existence. What kind of feedback have you received thus far? Our attendee base is growing and the feedback has been fantastic! With the rebrand this season, it’s now clearer for people to get to know all of the projects within Vegandale. What are you most excited about regarding the future of Vegandale? I’m most excited about continuing to expand the festivals, as we have so many vegan and vegan-curious people we have yet to meet. Vegan education is the fuel for all we do, so I look forward to spreading the message and helping impart meaningful change everywhere we land. What does the Vegandale festival plan to offer? 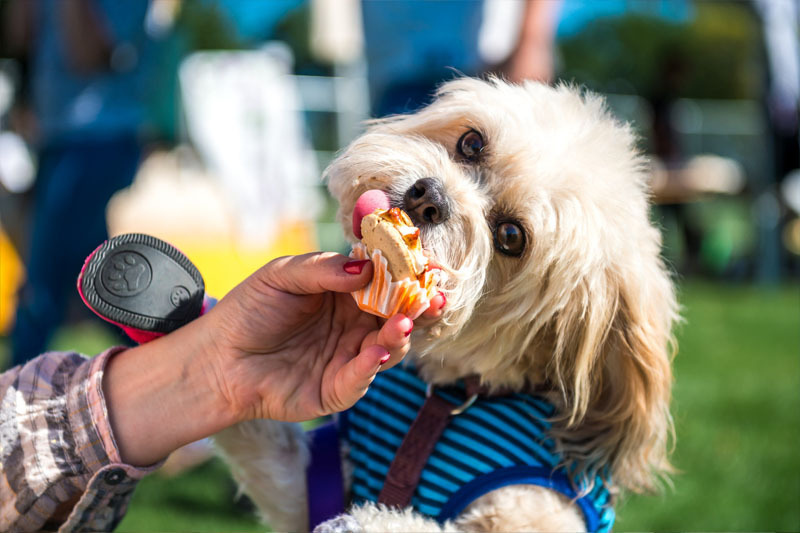 Our festivals offer a day (or two days) of great food, drinks, music, and artwork for the vegan and vegan-curious! We have a variety of local and out of town vendors offering people a new perspective on vegan food, not just the kale and quinoa people expect a vegan eats. How do you feel about Veganism today and the direction of the vegan movement? 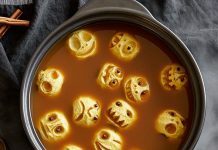 It’s wonderful to see the popularity of veganism and the growing availability of vegan options. I think it’s important that education remains at the forefront of the conversation and that the rights of animals are not mistaken for a diet, trend, or lifestyle. Veganism is about affording fundamental justice to all living beings and living non-violently—sometimes the movement gets caught up on incremental change and forgets the big picture. What do you hope to accomplish by taking Vegandale out of Toronto and sharing the concept with other cities? It’s all about extending the reach of the message. With each city, we are able to show people that veganism isn’t something relegated to one neighborhood or one type of person. We want a vegan world, so we’re going to travel as much of it as we can with our shows, both demonstrating and helping to contribute to the demand. Over a year ago, I discovered the devastating effects of animal agriculture on the environment and subsequently decided to become vegetarian. 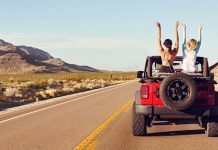 As I continued to research animal agriculture and the effects of living animal product free, I found that there were virtually no downsides to ditching all animal products. With the abundance of information in support of my decision, making the choice to go vegan was nearly effortless, and has been one of the most mentally, physically, and spiritually rewarding decisions of my life. My lifestyle has improved tremendously as a vegan; I have found a renewed sense of motivation to not only take care of my own body again, but also to take care of others and the world around me. 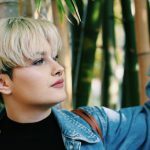 Veganism has helped me rediscover my passion for helping animals and protecting wildlife that had faded away since I was a kid, inspiring me to pursue blogging and writing to educate and help others along the path to a healthy, ethical lifestyle!